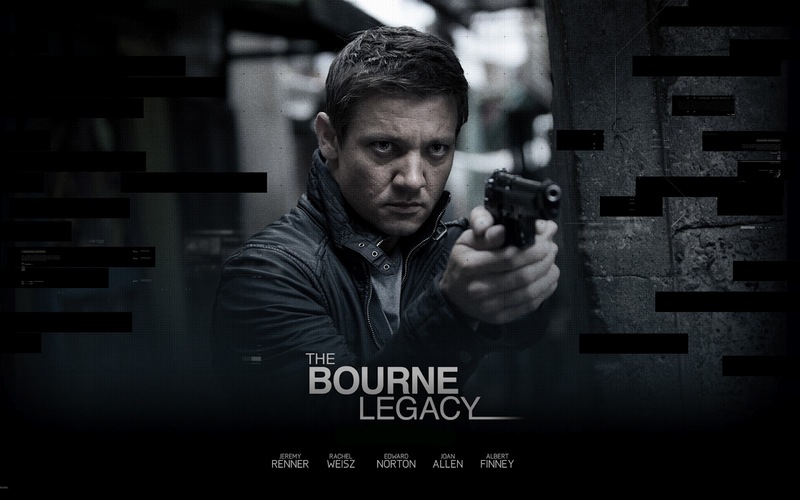 Speaking of this movie, The Bourne Legacy is the 4th installment in the Bourne film series, which is based on Robert Ludlum's Jason Bourne novels. 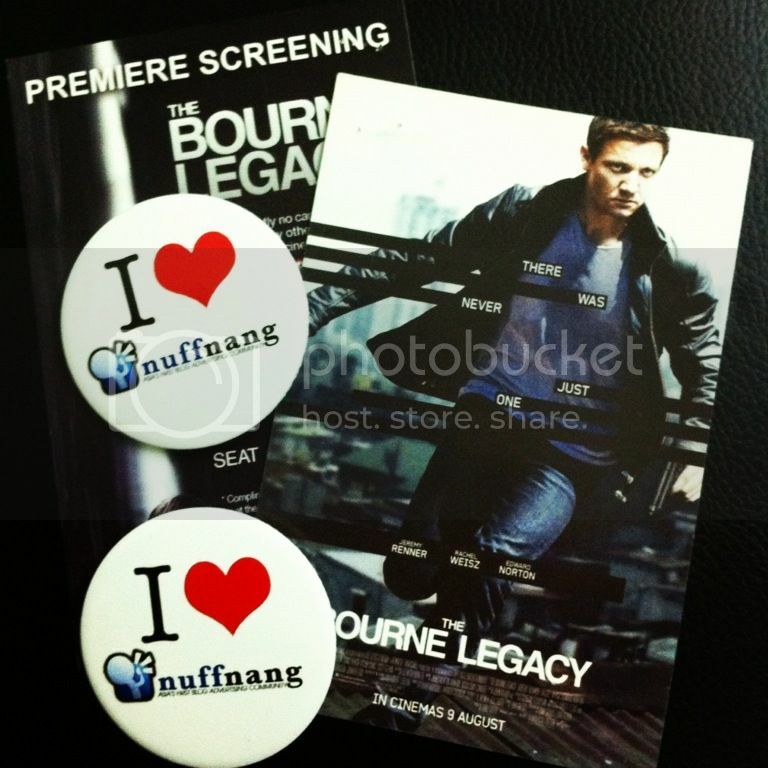 The film is very loosely based on The Bourne Legacy but unlike the previous three films, it has a completely different plot from the source material. In the wake of Jason Bourne's dismemberment of Operation Blackbriar, the CIA decides to dispose of their other black ops programs, which includes the termination of their field agents. However, Aaron Cross (Jeremy Renner), an agent from Operation Outcome, escapes from being executed and, with the help of an Outcome scientist (Rachel Weisz), sets out to expose the crimes of his superiors. Agent Aaron Cross and Dr Marta Shearing on the bike.